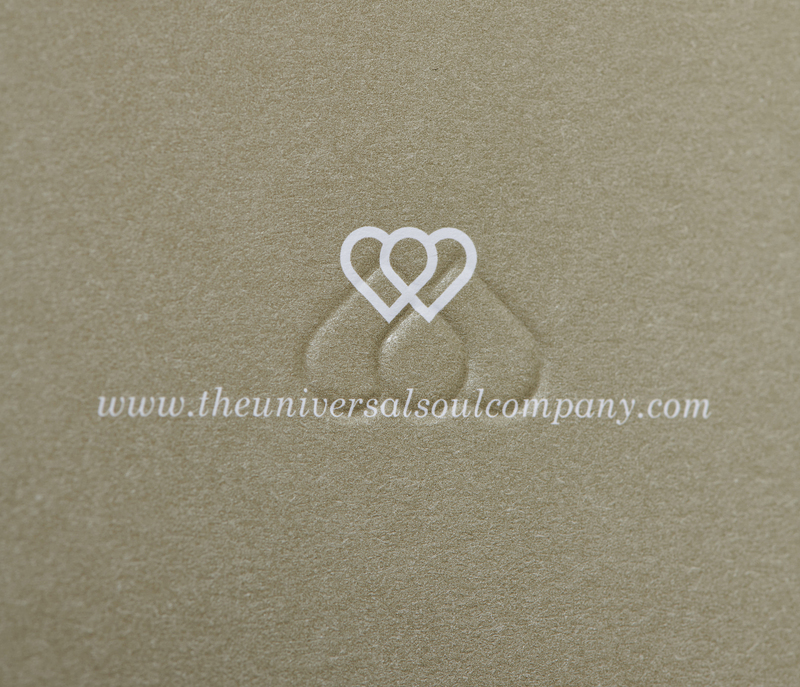 We loved working with The Universal Soul Company to create the 3-in-1 Soul Mist packaging. 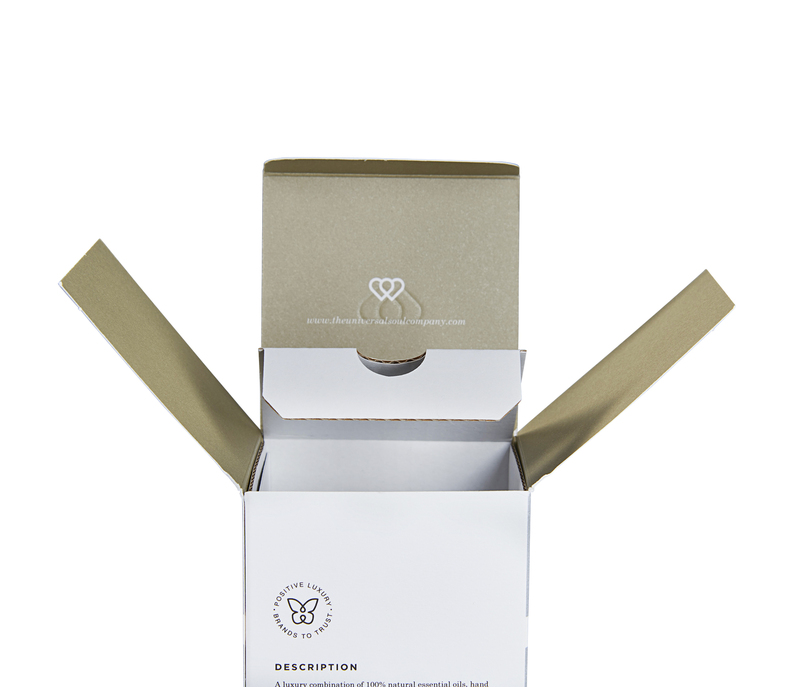 The Soul Mist was created to ‘counter daily stress and combat environmental toxins’ and the client wanted the packaging to reflect the calming nature of the product. 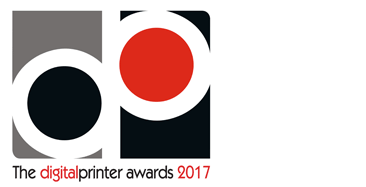 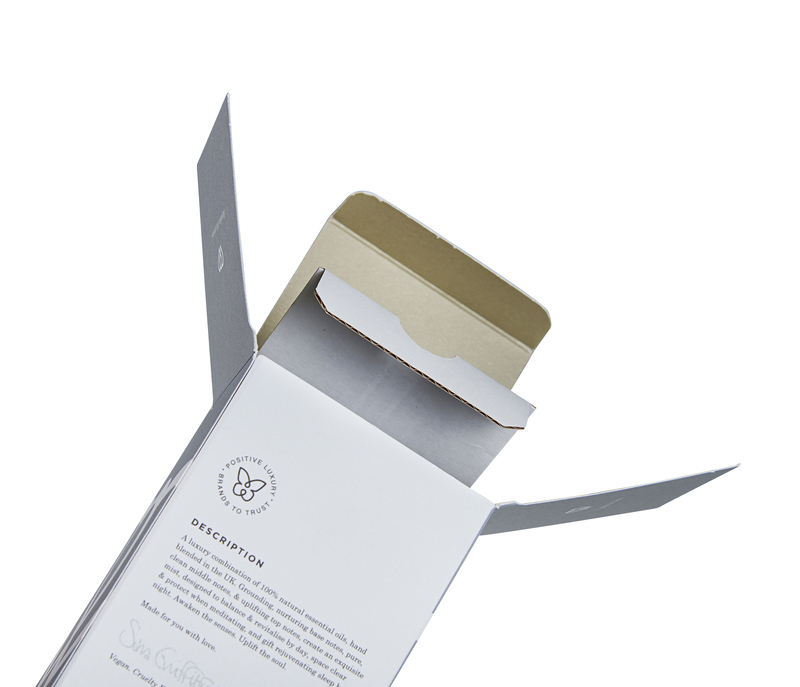 The outer box was produced using 330gsm Naturalis Matt Absolute White. 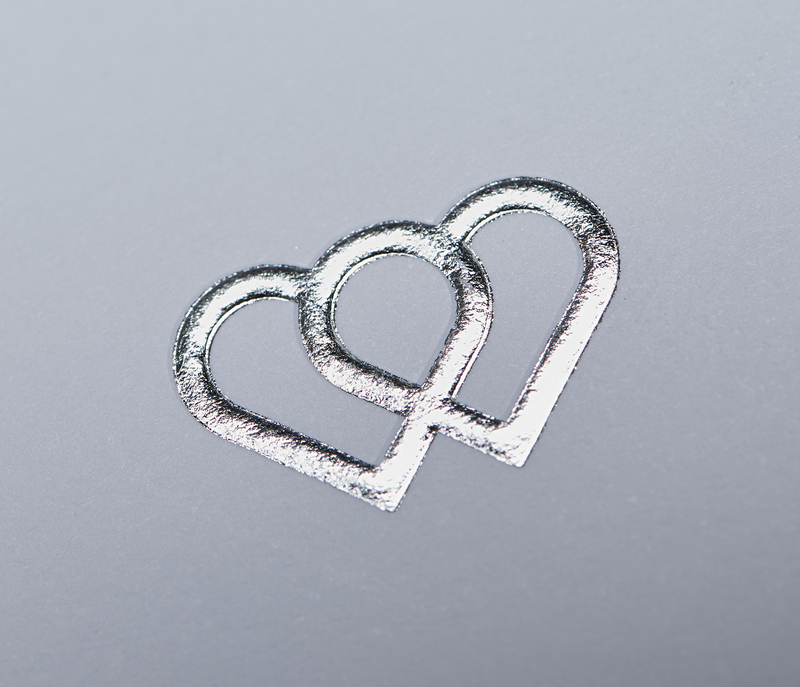 It has an embossed heart logo to front and lid with foil in foilco 6420 silver.